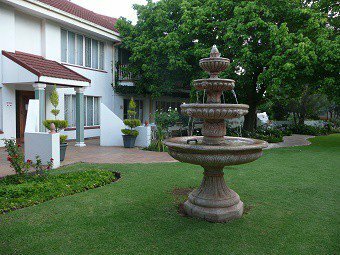 Rusplek Guesthouse, Conference Centre & Spa caters for every need, with our selection of 38 rooms, we accommodate from Standard room to Self Catering Room to Family Rooms and even Luxury Rooms. 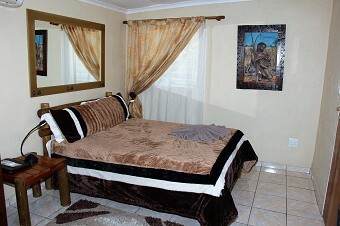 Centrally located near the N1 Highway, in a peacefull suberb our property streches over 3 properties with nearby shopping centre within walking distance. Our facilitys range from two swimming pools, outside barbeque areas, conference centre and ons site spa room, we are pet friendly and over free wifi. 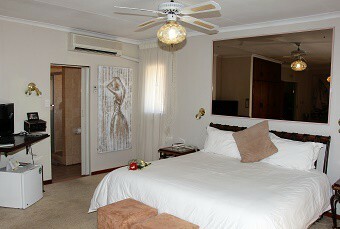 With our Free State hospitality, you can expect value for money and a peacefull, save and serene stay with us. 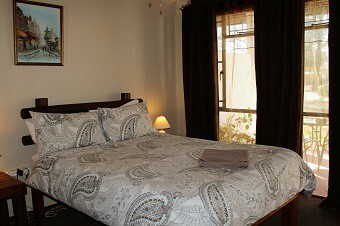 We are proud to be one of the first established Guesthouses in Bloemfontein, SINCE 1993. 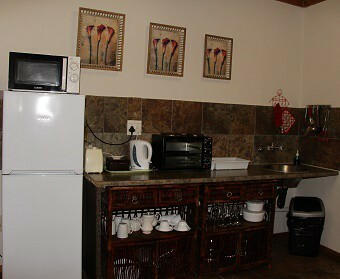 Our Guesthouse stretches over four properties, with wide open spaces and lots of parking. 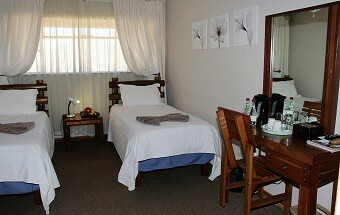 Our rooms and facilities are diverse and we can accommodate from VIP persons to business travellers, families, small/large groups and even long term accommodation. 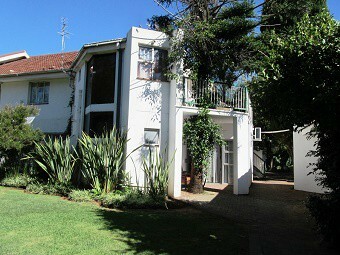 Located in the peaceful suburb of Universitas we are close to the N1 highway approximately 1.5km. 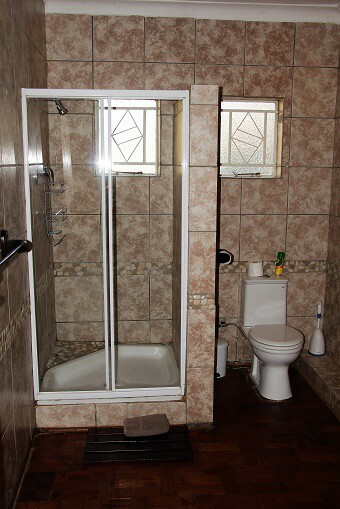 We are in the vicinity of the University of the Free State, Grey College, Eunice Girls School, the Stadium’s and Universitas Hospital to name the least. Across the street from us within walking distance is a small shopping centre for your convenience. In 2013 we launched our ‘Spa & Wellness Centre’, the spa is on site and offers our clients with a variety of specialised massage treatments. 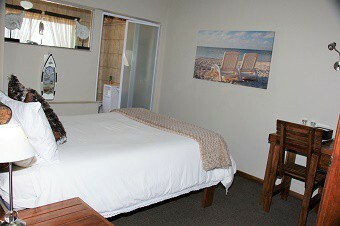 Pet Friendly accommodation in most ground floor rooms, with some pet enclosures. 38 rooms ranging from standard rooms, self-catering rooms these rooms vary in sizes from two sleepers up to six sleepers and luxury rooms with own Jett Bath’s. 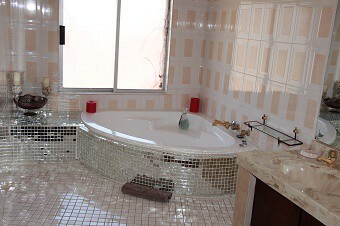 Rooms have their own bathrooms and selected DSTV channels, some rooms are fitted with air conditioners or are fitted with fan/heater. Free standing Garden Units with undercover parking at your door. 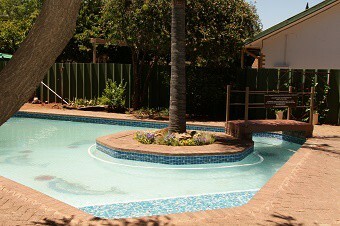 Premises are surrounded with fences/walls and electric fence on top, electronic security gates and armed response. Undercover parking near room entrances for most rooms. Conference facilities can cater for up to 60 delegates, with smaller board room. 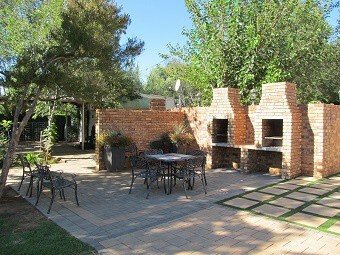 Catering can be done for all functions and special occasions, indoor barbeque availably. We prepare breakfast, lunch, lunch packs and dinner. (Booking essential). We believe our costumer is our no. 1 priority and that every client is unique. 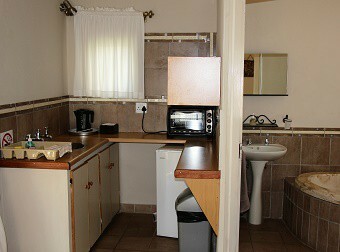 Come visit us to experience authentic warm and friendly Free State Hospitality!! !